London’s producer William Phillips aka Tourist unveiled this hypnotic animated video for his latest single “Illuminate”, featuring vocals from Olly Alexander of Years & Years. Directed by Nicolas Ménard. 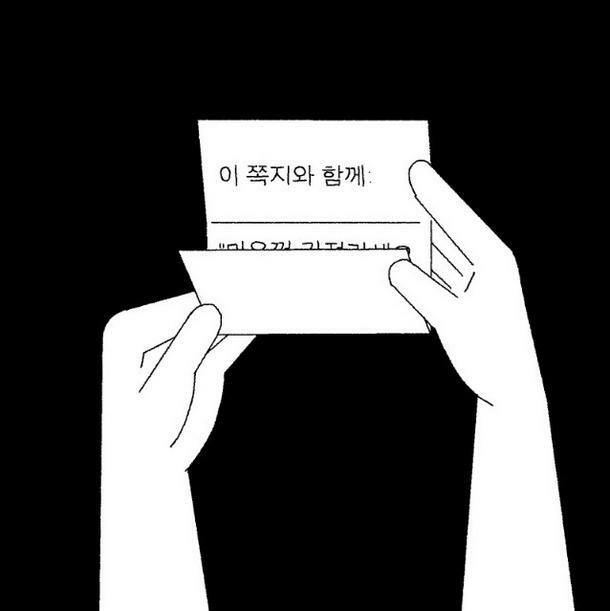 In 1992, a man receives love letters in Korean. Since Google Translate doesn’t exist yet, he’s left confused. What could this mean? Graphic aesthetic influenced by video games X (Gameboy) and Super World Runner (NES). The Magician has released his latest magic trick in time for a hugely successful Summer, this time in the form of ‘Sunlight’ featuring Years & Years’ Olly Alexander. Released via The Magician’s own label Potion and previously heard on his latest MagicTape 43, ‘Sunlight’ is a bonafide hands-in-the-air Summer smash that maintains The Magician’s legendary reputation as an energetic DJ & Producer. 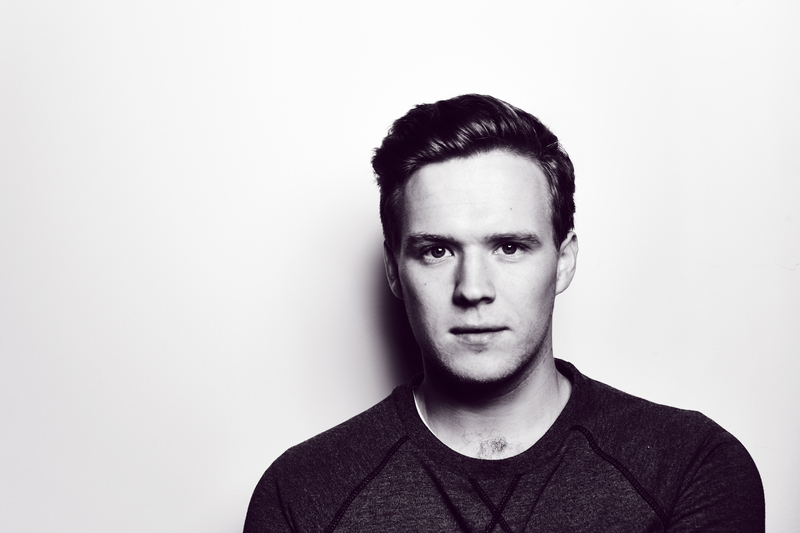 Listen to ‘Sunlight’ feat Years & Years below. To coincide with the launch of ‘Sunlight’ The Magician has also announced the first of his personally curated ‘POTION’ events, beginning in London & Paris with more European dates set to be announced. Here’s the official video of London quintet Years & Years‘ ‘Real’, taken off Kitsuné’s new compilation album ‘New Faces’? It features Ben Whishaw last seen in the role of Q in Skyfall! Directed by Robert Francis Müller. "New Faces" is out on February 24.